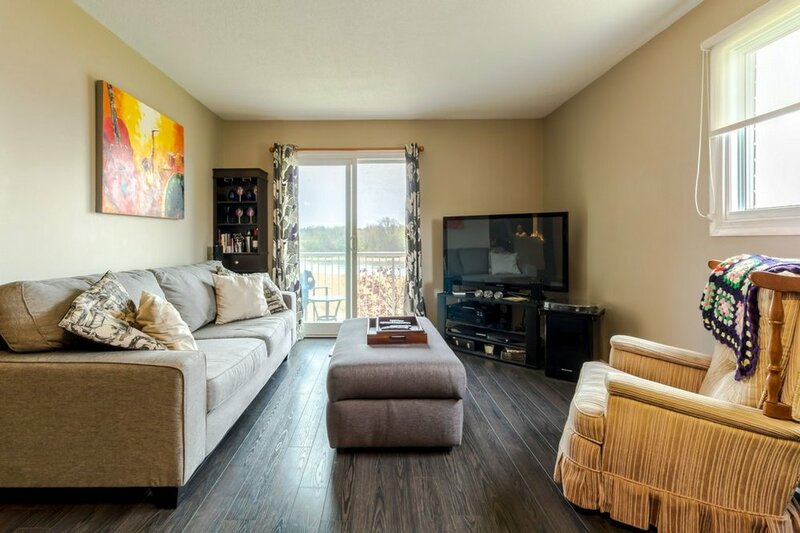 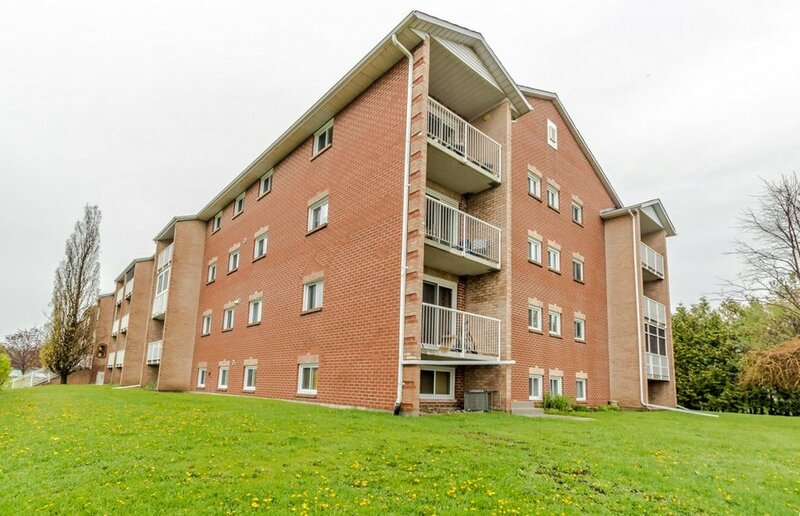 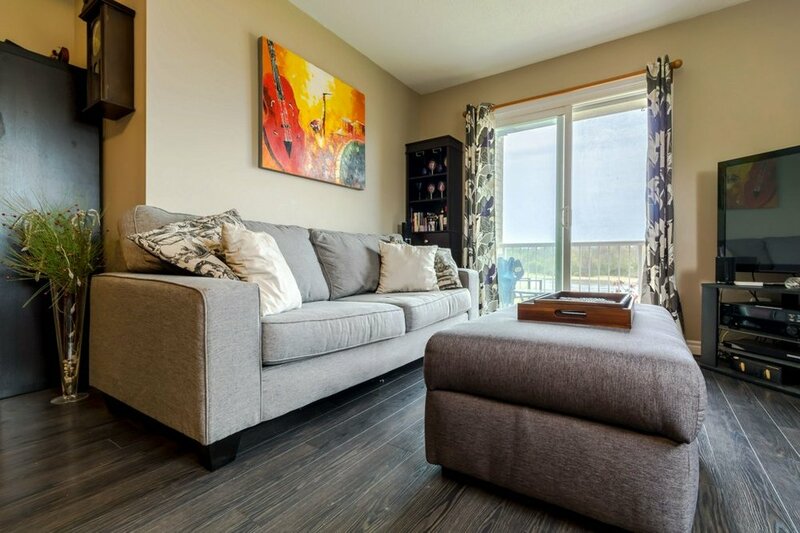 Relax as you enjoy the stunning views from this 3 bedroom 2 bathroom condo overlooking the Cataraqui Creek. 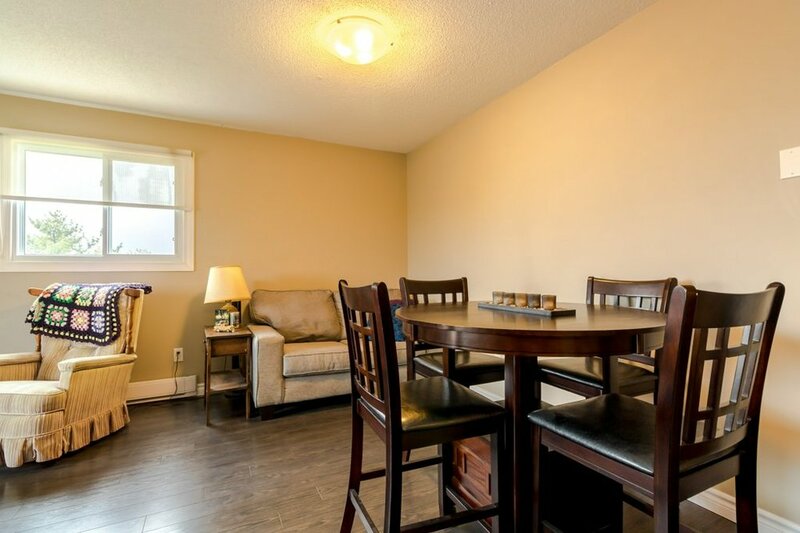 This corner unit features a wonderful layout, Open concept living with tile in all wet areas and updated laminate flooring throughout the rest of the unit, Freshly painted throughout, updated ensuite bathroom with walkthrough closet, in unit storage, new energy efficient electric baseboard heaters with WiFi programmable thermostat, all appliances included, private balcony, parking and much. 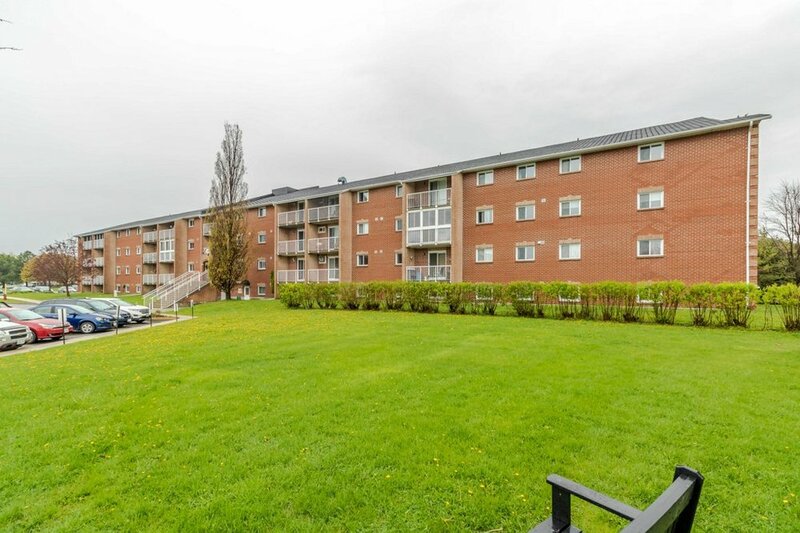 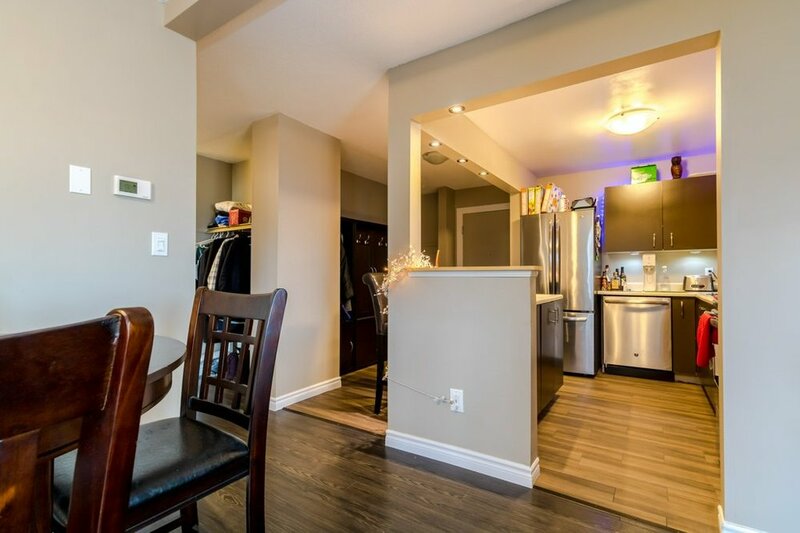 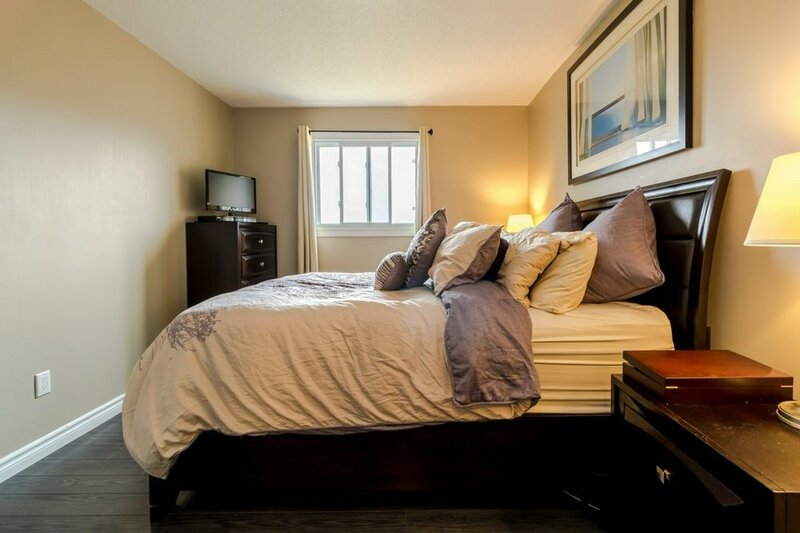 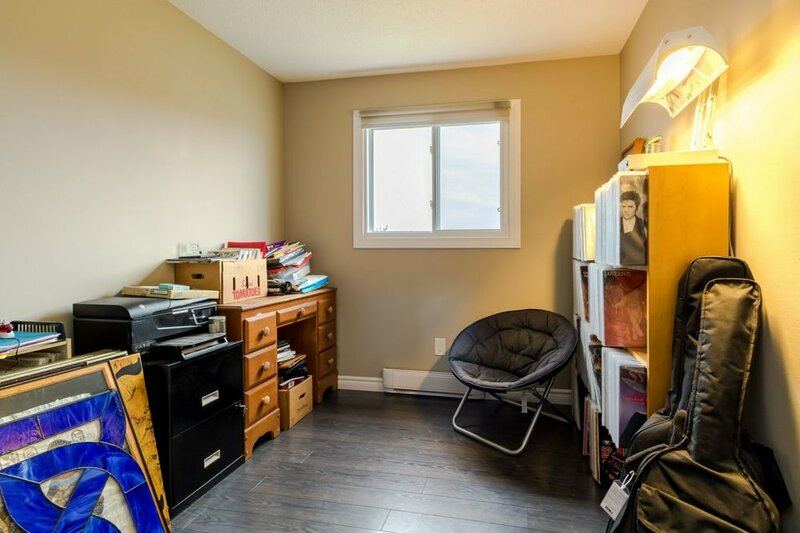 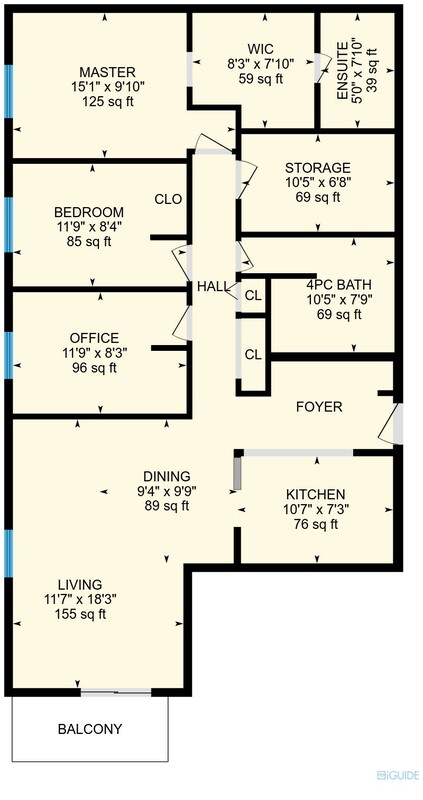 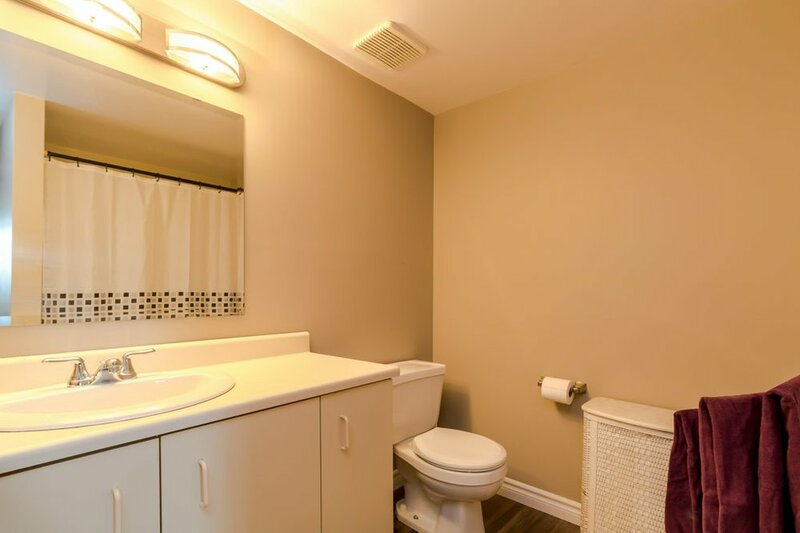 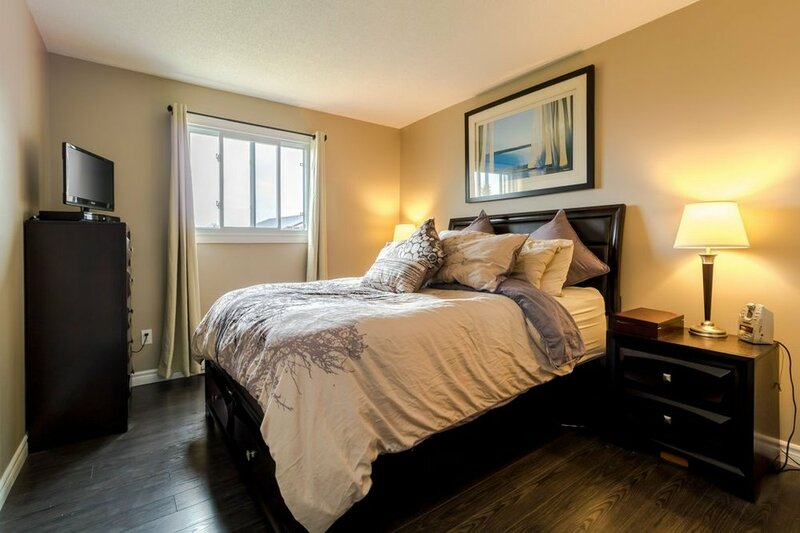 Enjoy affordable living in a safe and quiet building, centrally located neighbourhood and close to all amenities.